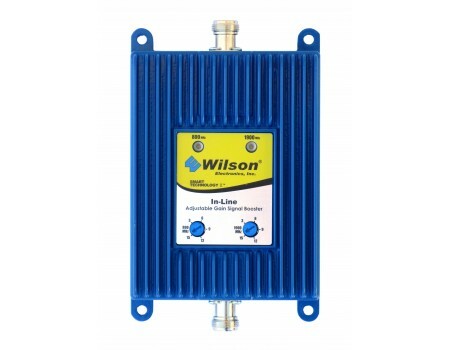 The Wilson Electronics In-Line Signal Booster (806215) is designed to be used in large signal booster installations where the use of splitters or long cable runs can weaken a signal. 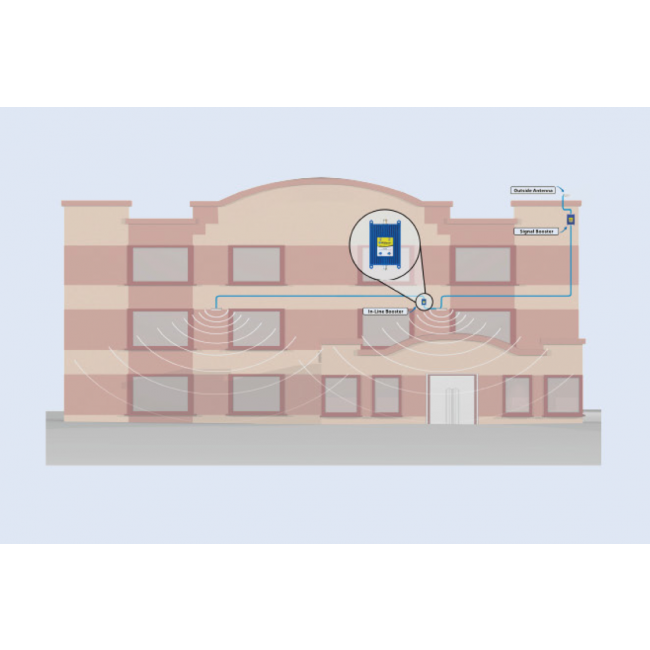 By adding an in-line repeater, the cable segment can get up to a 17dB boost resulting in a stronger signal and larger coverage areas. 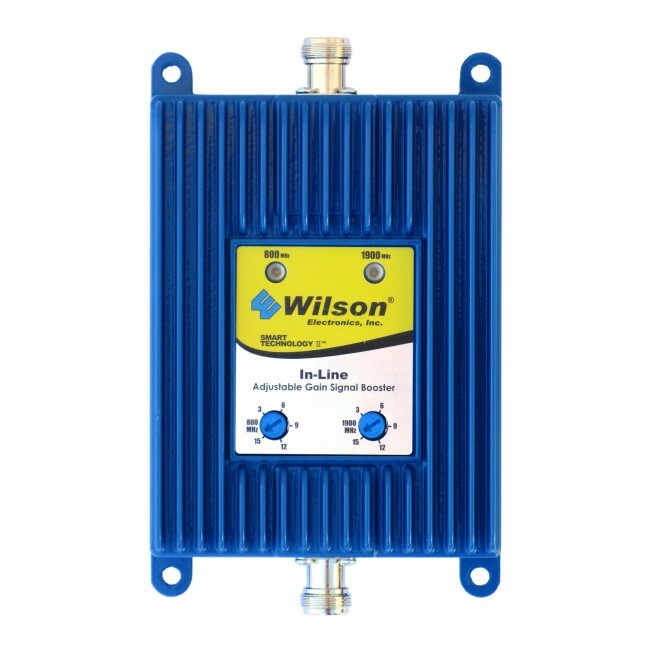 This In-Line Booster has N-Female 50 ohm connectors and can be used with other 50 ohm signal booster systems including the Wilson AG PRO 75 Repeater Kit (801280).